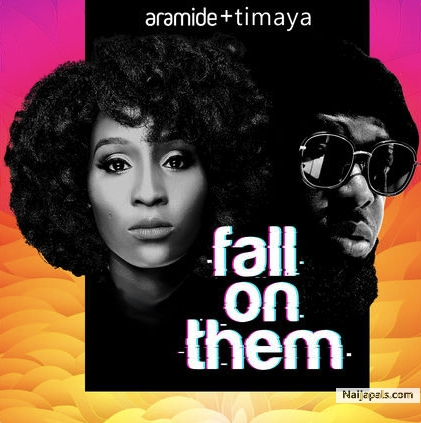 Fall On Them Mp3 Download, Aramide Sarumoh (born 22 June), better known as Aramide, is a Nigerian female singer and songwriter. She describes her genre of music as Afro-Soul. Her song “Iwo Nikan” earned her an award for Best Vocal Performance (Female) at the Headies 2015. She is a graduate of Political science from the University of Jos.